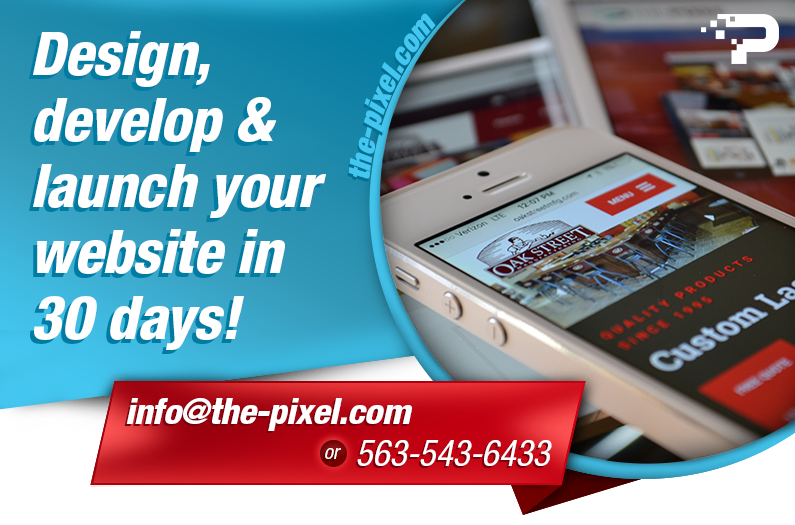 Websites are the hub of visibility for your business. The rise of website traffic can be a key indicator for your website’s success in raising its visibility and online reputation. A drop in traffic, however, could be a sign that your website may be suffering from a number of common problems. Let’s examine 13 make-or-break areas when it comes to website design and development. Improve these areas and you’ll soon improve your website’s online visibility, reputation and more audience engagement. The majority of professional services websites don’t do a particularly good job of distinguishing themselves. Most blend blandly into the online landscape. Why? They use the same tired visuals as their competitors. The visual noise from clichéd stock photos communicates one thing loud and clear: your firm lacks the imagination (or confidence) to be different. Hiring a professional photographer for custom photos may not possible. But it is still possible to establish a unique look, even with stock photography. Consider images from different stock photography houses (stocksy.com or thinkstock.com) and from different pricing tiers. Or avoid standard business imagery altogether and take a more conceptual approach—selecting photos that depict more abstract themes. You may even want to consider using illustrations instead of photography. Overly complicated and confused writing infects an astonishing number of professional services websites. These sites speak in general terms about solutions but are rarely specific about the problems they solve. Others get lost behind an impenetrable wall of jargon. Prospective clients are pretty savvy; they know that impressive-sounding language of many firms’ websites may actually disguise a firm’s lack of differentiation. If your website doesn’t clearly communicate what you do—and for whom—you may never get a second chance for their business. A lack of commitment to developing content can really hurt a website. 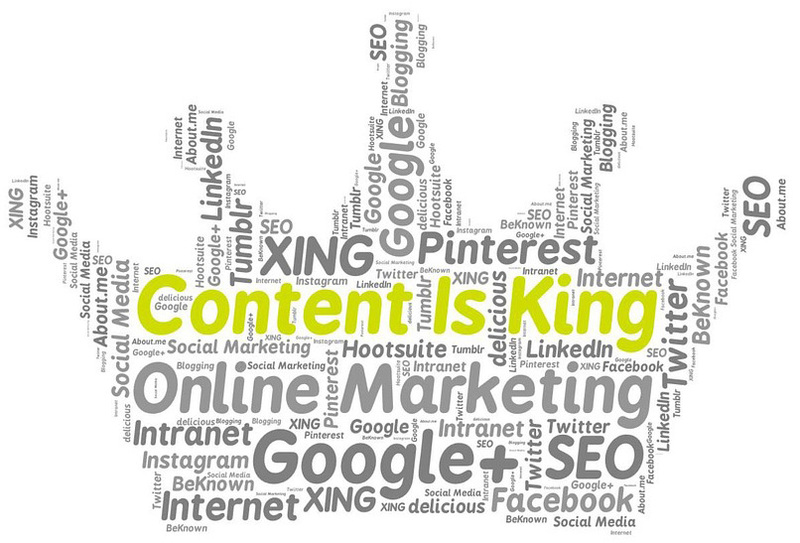 That is because 23.5% of buyers rule out a website because of poor quality content. Is your website is out of sync with your current service offerings? Are the news headlines on your home page months or years old? Many firms struggle to keep their web content up to date. But letting your content go stale can do a lot of harm. Outdated web content can raise questions in the minds of your prospects. “Where’s this firm’s attention to detail?” “Haven’t they done anything newsworthy recently?” “Can’t they afford to update their website?” Clearly, these are questions you don’t want anybody asking about your firm. If the services described on your site don’t reflect what you offer today, you could be missing many valuable project opportunities. The best professional services websites are updated daily or weekly. To help keep your site up to date, employ a content management system that makes it easy to add or delete content and make quick corrections and updates. Make it a policy—and a habit—to keep your site accurate and fresh. Keeping content relevant and fresh extends to your blog—the part of your website where you can really convey your position on specific topics that affect your clients. Invest time investigating these key issues and find time to regularly write about them. And don’t forget to promote your blog. A little effort will bring in a high return—because prospective clients come to you. Web analytics are now commonplace. 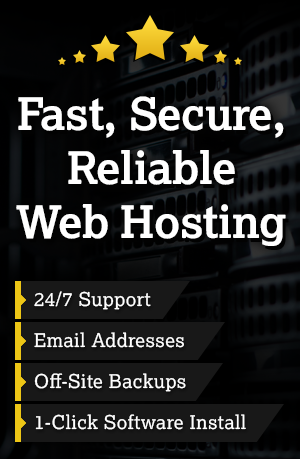 Most hosting services offer at least a rudimentary package, and several excellent web-based services are available for free, including the ubiquitous Google Analytics. So why do so few professional services firms use these tools as part of their marketing program? Many professionals don’t realize the wealth of information these tools provide. You’ll discover how many people are visiting your site on any given day, what pages are most (and least) popular, how many times a PDF is downloaded, and where visitors come from. But that’s only the beginning. With web analytics you can start to measure the effectiveness of your marketing tactics, discovering which content converts better so you can make critical adjustments to your website and your marketing campaigns. At last, you’ll be equipped to back up your marketing choices with hard data and not assumptions. If you aren’t using analytics to gain at least a basic understanding of your web traffic, you are missing a huge opportunity to address the needs of prospects that find and vet your firm on the web. Most people think of the path a person takes through a website like a tree, with an entry “trunk” that branches out into a multitude of sub-paths. In fact, that is the way most websites are structured. But it’s not necessarily the way all visitors experience your site. People don’t always follow the same path through the site or even begin in the same place. Many visitors (particularly those coming from search engines) may enter the site through an interior page, such as services page, case studies or your blog. And they jump around in a non-linear fashion. When planning for your website design and development, it can be helpful to consider these non-linear visits and the overall experience of users. This means ensuring key messages appear on popular entry pages so that people aren’t disoriented when they arrive. You may want to place “offers” on key pages pointing to sections of your website that visitors will find valuable. And “breadcrumbs”—those hierarchical text navigation trails at the top of some web pages—can help people orient themselves within your site structure. It also makes sense to develop landing pages around marketing campaigns—special pages outside your normal website that speak to a specific audience. Assuming you are looking at your site analytics, you will be able to measure response rates to individual marketing efforts. This will give you a foundation on which to build a powerful, metrics-based marketing program. 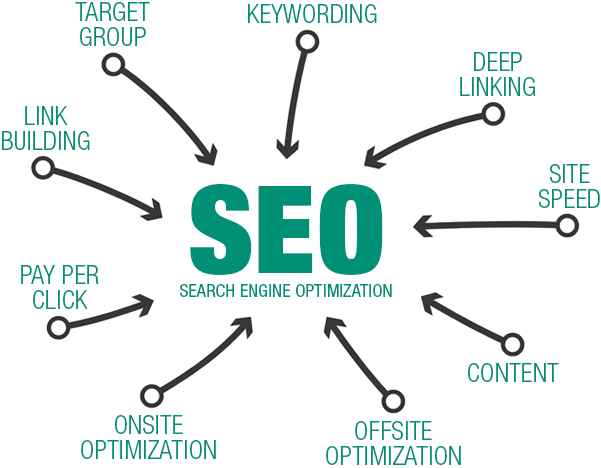 The value of search engine optimization (SEO) is still underappreciated. To ignore SEO is to turn your back on the same technology that helps prospects find you. Even if you don’t generate a lot of business directly from your website, prospective customers and recruits need to be able to find you through Google and other search engines. As we described above, the vast majority of your prospects will consult your website to help them make buying decisions. If they struggle to find you, your firm could miss valuable business opportunities. Regrettably, many professional services websites fail even at this most basic level. Modern, standards-compliant websites are built in a way that makes them friendly to search engines—which is a great start. But if you want to ensure people can find you and pave the way for Internet-based marketing in the future, you need to give serious consideration to keyword research, building your domain authority, and developing content that is crafted with your target audiences in mind. Don’t cede this advantage to your competitors. Accessibility is about helping people read the content on your website from a mobile phone or an older web browser. And for firms that contract with the government, accessibility is about complying with a set of government standards (Section 508) and demonstrating de facto support of those standards. Accessibility also transfers to your mobile website. 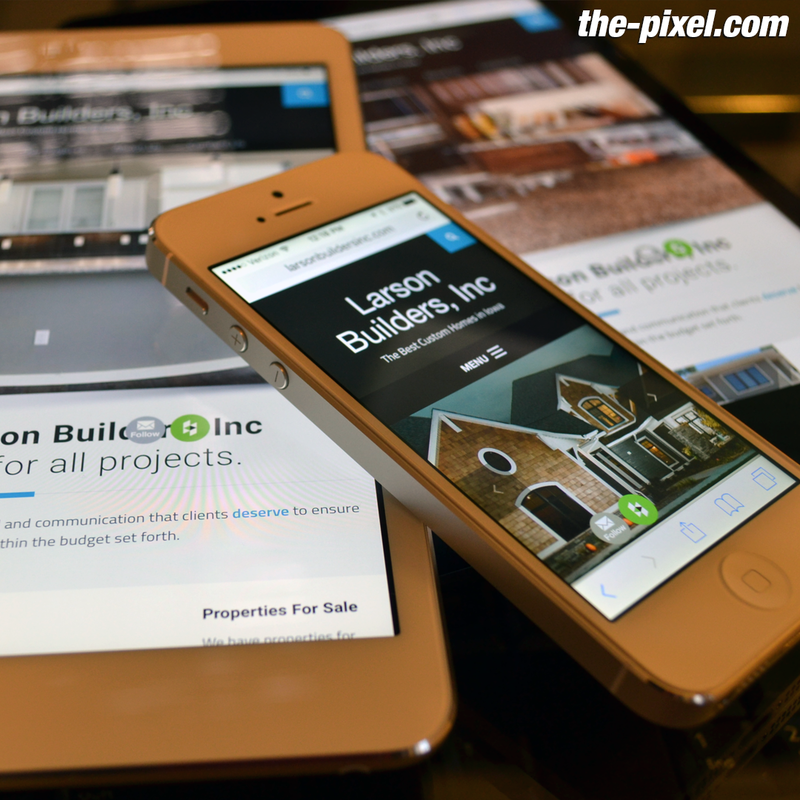 In addition to effective design and educational content, you need to have a mobile responsive website. How do you know if you have one? 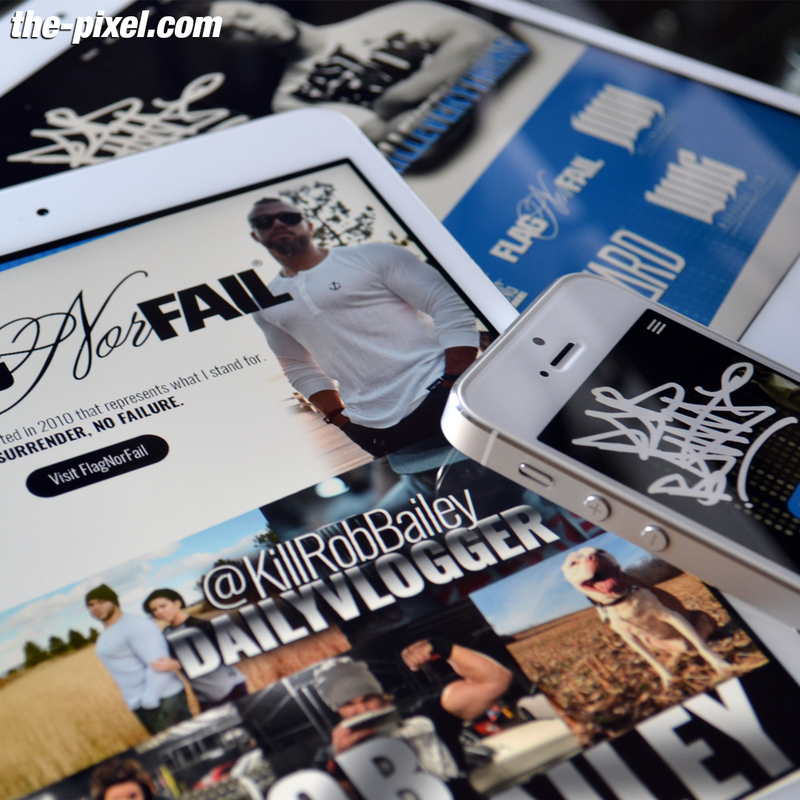 Using your mobile device (phone or tablet), pull up your site. If you need to use your fingers to enlarge it for accessibility to navigation, then you don’t have a mobile website. 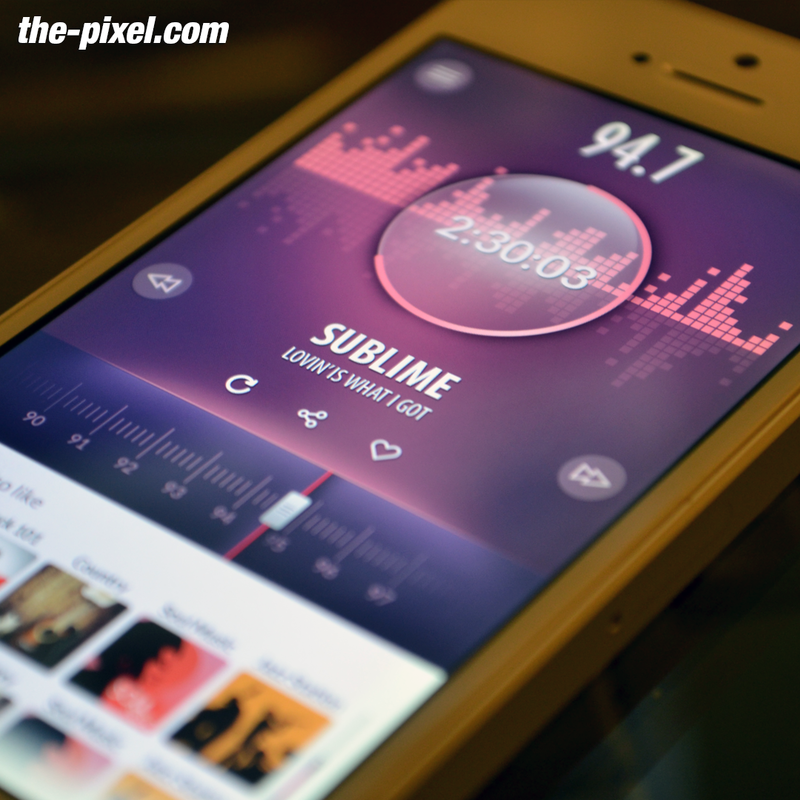 Mobile websites automatically reflow to fit the screen. The site’s navigation can be accessed via the three-stacked bars. 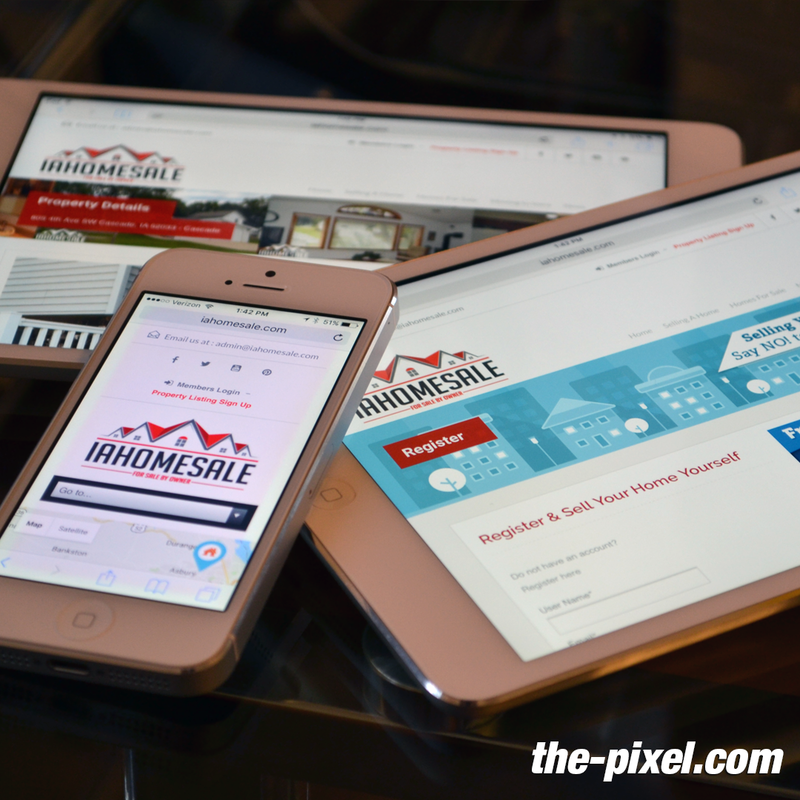 Responsive websites are no longer nice-to-haves. They are must haves! Using a content management platforms will help manage the website design and development to ensure mobile accessibility. Keeping your website up to date can be much easier if you rely on a content management system (CMS). A CMS allows non-technical folks to move content on and off your website easily, keeping your website fresh. A CMS, such as Drupal, Joomla, WordPress, will allow you to post blogs and other types of content (like webinars, videos, product reviews or infographics) without the help of a developer. This platform will also make it easier for you to conduct A/B testing and set up your calls to action. Given that the goal of a landing page is to get the visitor to take an action, the best way to accomplish this and convert a visitor is through a call to action (CTA). The CTA wording should convey a quick action emotion. All of these actions can be tracked via a customer relationship management (CRM) software. A solid CRM system will help you keep track of the actions viewers take on your website and, through the CTA forms, you can compile information on visitors over time. CRM software can also help you to easily create new web forms and offers, track leads by source, and segment your list of prospects for more effective lead nurturing and business development. There are a number of CRM software options out there. Do your research upfront and have a clear idea of exactly what functionality your firm needs. A CRM can be a useful tool in your marketing automation portfolio and it can dramatically increase the efficiency of marketing technology services. Marketing automation tools are not just for B2C brands! Automation tools do not discriminate when it comes to the type of buyer you are trying to reach: consumers, businesses (B2B) or the government (B2G). These tools automate repetitive tasks that nurture visitors with relevant information to move from potential lead to qualified prospect to buyer. Social media in professional services is here to stay. According to our referral marketing research, 17.0% of referrals are made because the referrer interacted with the firm on social media. And, 18.2% of referral makers 25–34 years old won’t refer a provider who is NOT on social media. Yes, it can be complicated, but when it comes to website design and development, it’s critical to get it right because your firm’s online visibility depends on it! Each of these 13 areas plays a distinct role in the success of your website. Each of them can be measured and analyzed individually. But, if you are looking for a quick measurement of your website strength, consider your site’s domain authority. Domain authority is a score (on a 100-point scale) developed by Moz that predicts how well a website will rank on search engines. Use domain authority when comparing one site to another or tracking the “strength” of your website over time.